Zero clearance facility to accomodate low ground cars. 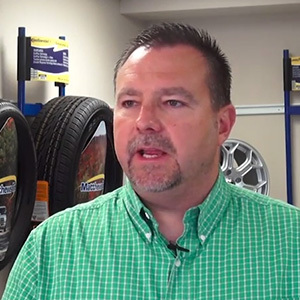 Matthews Tire™ is a locally owned tire and auto repair center known for providing great service, value and a no excuses satisfaction policy since 1952. 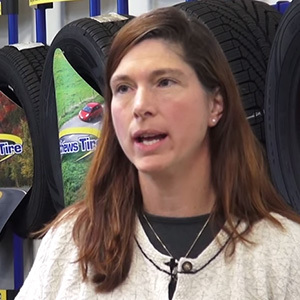 At Matthews Tire we strive to be your first choice for tires. 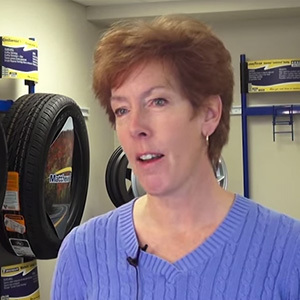 With our wide selection and expert installation you can feel confident in your new tires. What’s more, Matthews Tire’s trained and certified technicians use only high quality parts to perform auto repair or service on almost all domestic or import vehicles. Top tires, great service and an unmatched commitment to our customers … that’s how Matthews Tire keeps you rolling! 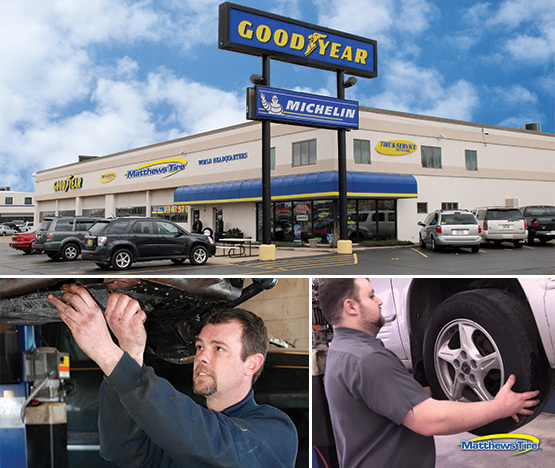 Get great deals on expert service, rebates on tires and more every month. Check back often! 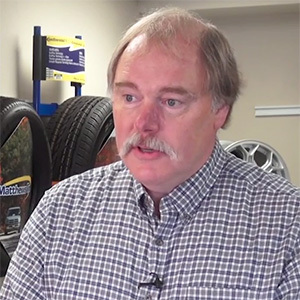 Find news and information on tires, vehicle maintenance, Matthews Tire events and other helpful topics.